State-of-the-art pet hospital serving Livonia and surrounding areas. Outstanding veterinary services you can depend on. A-Quality Care Veterinary hospital is a full-service animal hospital that provides medical services and care for your beloved pets. Your pet's health and well-being are extremely important to us. Our veterinarians are experienced in all types of conditions and treatments. We can handle routine care and emergency situations. We treat your pets like the valued family members that they are. Get started with a FREE estimate! Providing the best veterinary care you can find. Having a pet is great fun, but it carries along some responsibilities too. Regular medical checkups and proper care are essential for your pet's good health. Count on us to provide reliable veterinary services and medical evaluations for your pet. It is the goal of A-Quality Care Veterinary Hospital to provide quality, comprehensive, preventative, diagnostic, surgical, and medical veterinary services at a reasonable price to the pet population, limited only to the extent that each pet owner feels appropriate or justified, all circumstances are considered for each individual. New patients, enjoy 50% off. 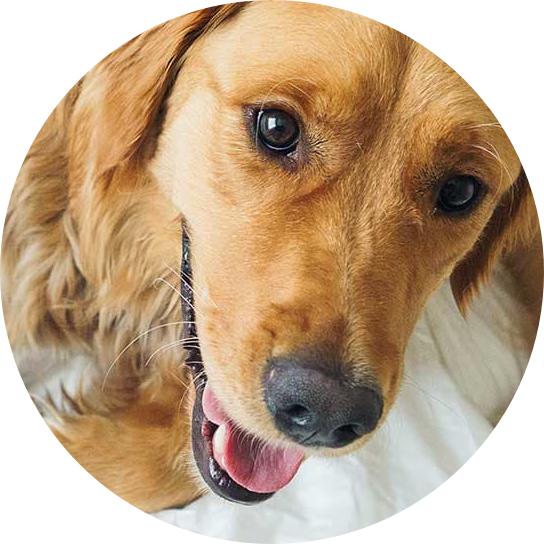 A-Quality Care Veterinary Hospital is a family-owned, full-service animal hospital working out of a clean, well-kept, and state-of-the-art facility. For 9 years, we have been providing compassionate care at affordable prices. We even offer payment plans through CareCredit!